In this episode, Fraser and Federico chat about the weather and how to keep an eye on it digitally through iOS. Eero: Never think about WiFi again. 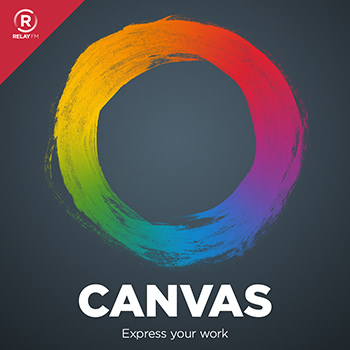 Use code CANVAS for free overnight shipping.